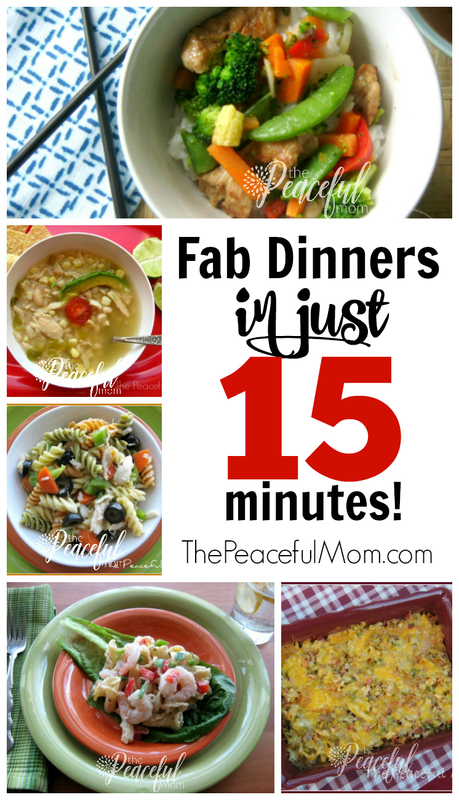 Learn my meal planning secrets to make dinner in just 15 minutes! I don’t know about you, but meal planning and preparation is one of my most dreaded tasks. I like watching cooking shows. I just don’t love cooking. Which is a problem when I have three hungry teens at home. But I’ve found some shortcuts that help me to make dinner in 15 minutes on week nights, so let me share my meal planning secret weapons that make it happen. 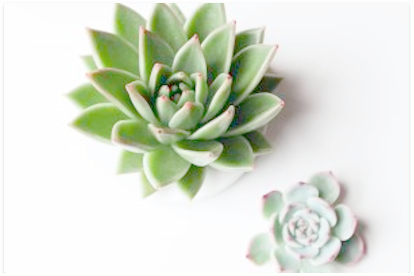 My life is busy so I need simple solutions — and I’m sure you do as well. 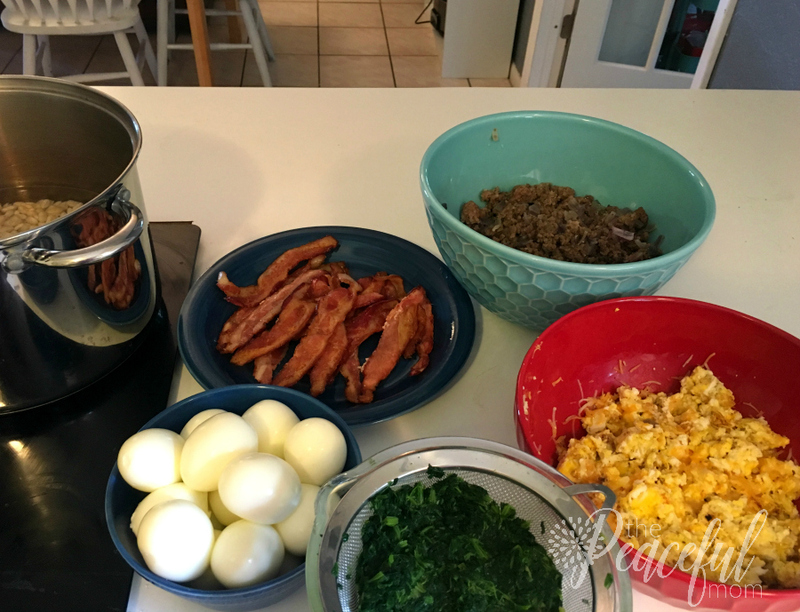 Having a consistent system for meal planning is key to getting dinner on the table fast. 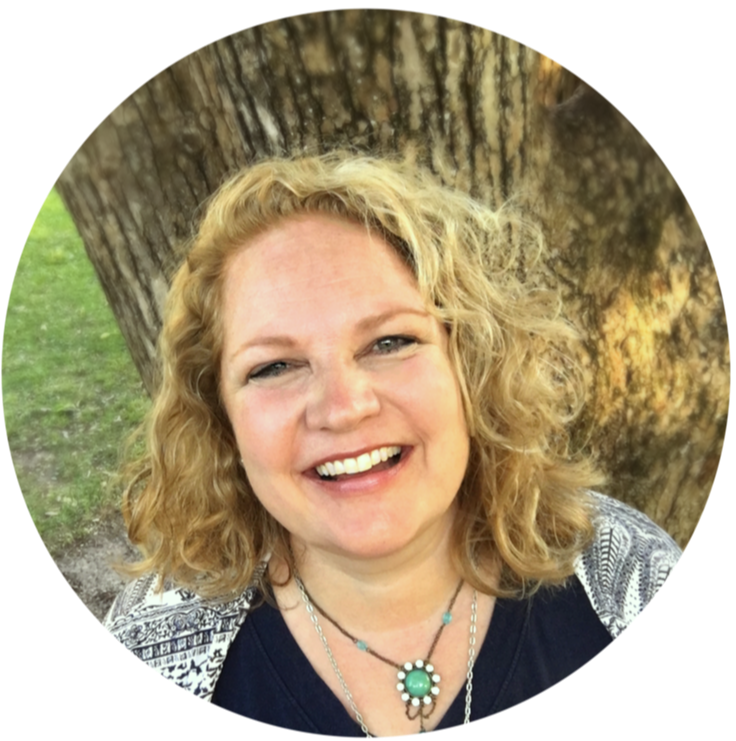 The trick is knowing what kinds of tools and systems work best for you and your lifestyle. Are you primarily a technology lover or do you prefer low-tech pen and paper? 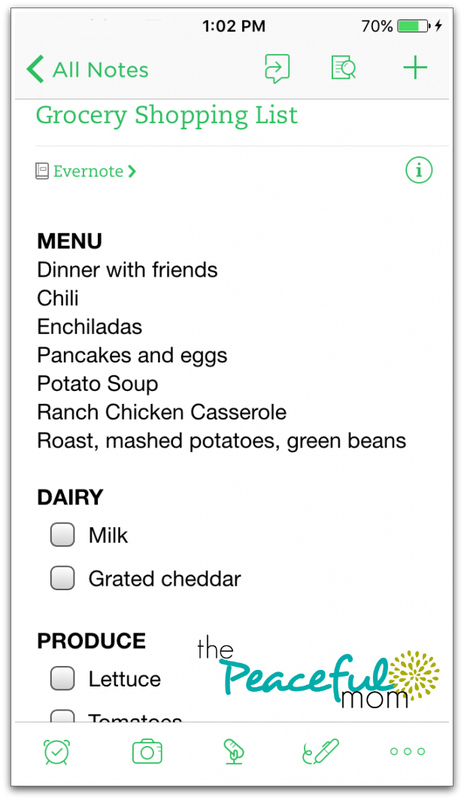 Meal Planning Apps: Apps like Real Plans and Plan to Eat can be helpful tools in your meal planning arsenal. Pen and Paper: A simple piece of paper and a pen can work perfectly if you place the paper on the fridge where you can see it. Meal Planning Binder or Notebook: Grab a compostition book or create a binder with meal planning printables and recipes. 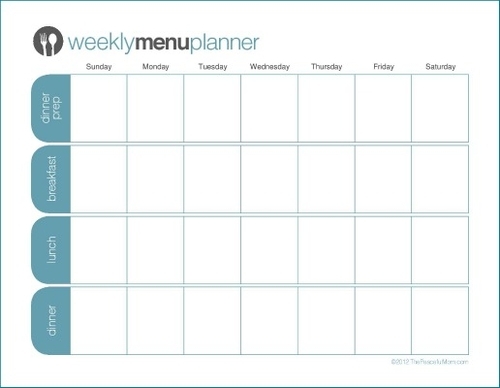 This FREE Printable Menu Planner enables you to type your meals directly into it and then print. Once you have your meal planning tools in place, it’s time to make a reference list of meals to choose from so you don’t have to reinvent the wheel every week. Choose family favorites that take 15 minutes or less to prepare, add the most to your list, and you’ll cut your planning time to almost zero. Some of our favorite easy meals are frozen waffles with scrambled eggs, and grilled cheese served with fruit. 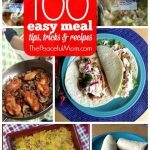 For more easy meal ideas, see my 15 Minute Meals HERE and 7 Quick & Easy Meals HERE for recipes and tips. 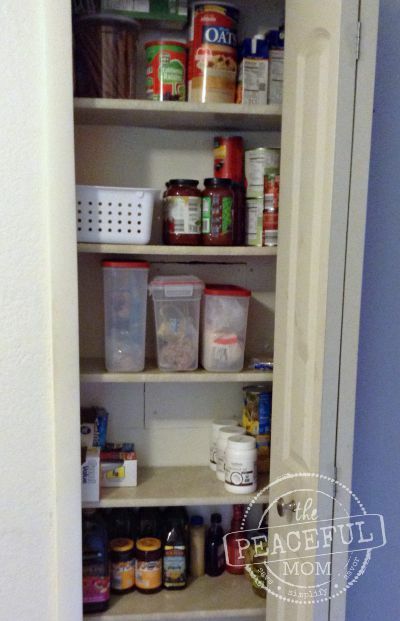 Make a quick list of items you’ll need for easy meals and stock up on your next grocery shopping trip. One of my best secret weapons for 15 minute meals is Weekend Meal Prep. I spend about an hour on Saturday morning prepping veggies and salads, pre-cooking breakfast items. as well as baking chicken and browning ground beef (see How to Freeze Ground Beef HERE for the details) to use in easy recipes later in the week. With minimal time and effort on the weekends, I have the ingredients for super quick meals during the week. There are many, many options for pre-made meal plans, so let someone else do the work to make your life easier. Make sure to purchase meal plans that include simple and quick recipe options. Over the years I’ve personally tested a ton of quick and easy recipes. 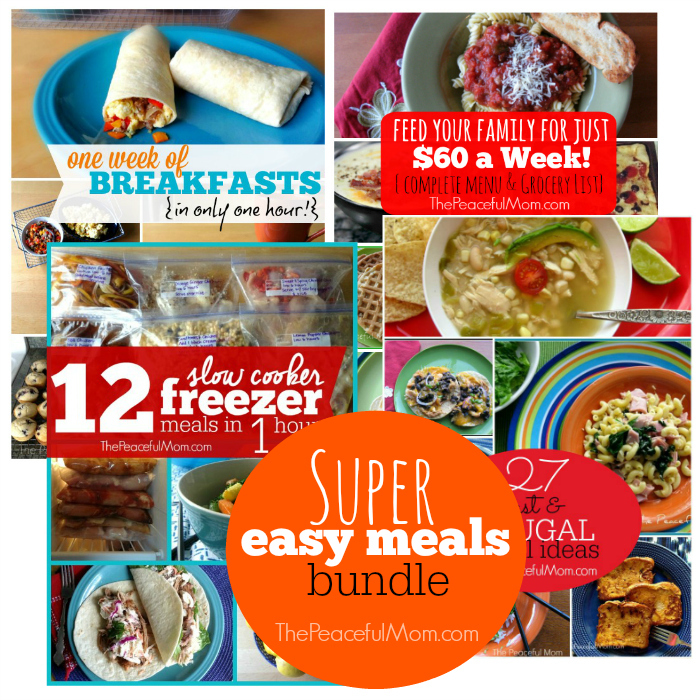 I’ve collected my best time-saving recipes and freezer meal plans into my Super Easy Meal Plan Bundle and right now you can grab it for 80% off! Click HERE to see what’s included. By the way, our menu for saturdays is American breakfast: waffles or pancakes, scrambled eggs with bacon, orange juice…yummy yummy.